We were lucky enough to be invited to speak at Norfolk ASA regional development day in November about our journeys & experiences leading up to the London 2012 Olympic Games, and the trials, tribulations, and also fantastic highs we faced along the way. We spoke to around 25 swimmers, and some parents & coaches, hoping to motivate the young swimmers to shoot for the stars and not be afraid to do something different with the aim of reaching their goals. Best of luck to everyone there, we hope to see you all again in the future. http://swimswiftelite.co.uk/wp-content/uploads/2014/11/swim-swift-elite-logo2.jpg 0 0 sammy http://swimswiftelite.co.uk/wp-content/uploads/2014/11/swim-swift-elite-logo2.jpg sammy2016-11-25 19:26:522016-12-01 19:30:41Norfolk ASA. This was another new venture for us. When we were contacted to run a CPD course for teachers and coaches, helping them “update their subject knowledge and make lessons more relevant, varied and effective”. We analysed each stroke through a variety of drills and demonstrations which the teachers and coaches were encouraged to try in the water. These practical sessions were then followed up with some video analysis in the classroom, showing above and underwater videos of Amy and Joe demonstrating all four strokes, starts and turns, highlighting what makes each discipline as efficient as possible. We really enjoyed working with a different audience who all gave us thanks and brilliant feedback. We are already looking forward to future CPD course and a working relationship with Independent Coach Education! The next course is Wednesday 18th January. http://swimswiftelite.co.uk/wp-content/uploads/2014/11/swim-swift-elite-logo2.jpg 0 0 sammy http://swimswiftelite.co.uk/wp-content/uploads/2014/11/swim-swift-elite-logo2.jpg sammy2016-11-22 19:23:292016-12-01 19:31:21Independent Coach Education Day. November saw us pay our first of 5 visits to Hitchin Swimming Club. After video analysis with individuals, and chatting over the skills required for fast efficient Freestyle, we moved down to the pool to put some of the drills & skills into practice. As always, we look to break the stroke right down back to basics before building it back up again. It was great to be able to give the swimmers individual feedback and give them something to take away and use in day to day training. All 8 swimmers had a great session and were so attentive, and we look forward to seeing them again and progressing. http://swimswiftelite.co.uk/wp-content/uploads/2014/11/swim-swift-elite-logo2.jpg 0 0 sammy http://swimswiftelite.co.uk/wp-content/uploads/2014/11/swim-swift-elite-logo2.jpg sammy2016-11-15 19:19:252016-12-01 19:23:08Hitchin Swimming Club. 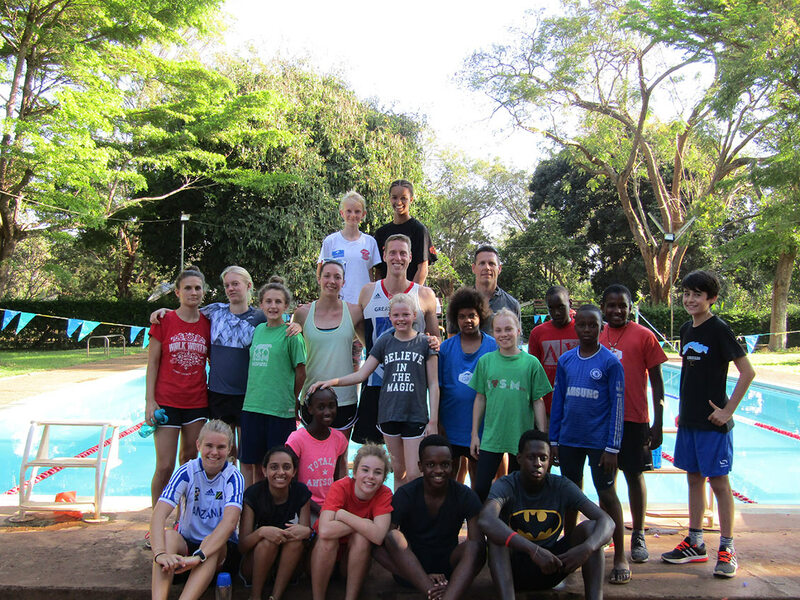 This was Swim Swift Elites first international swim camp! 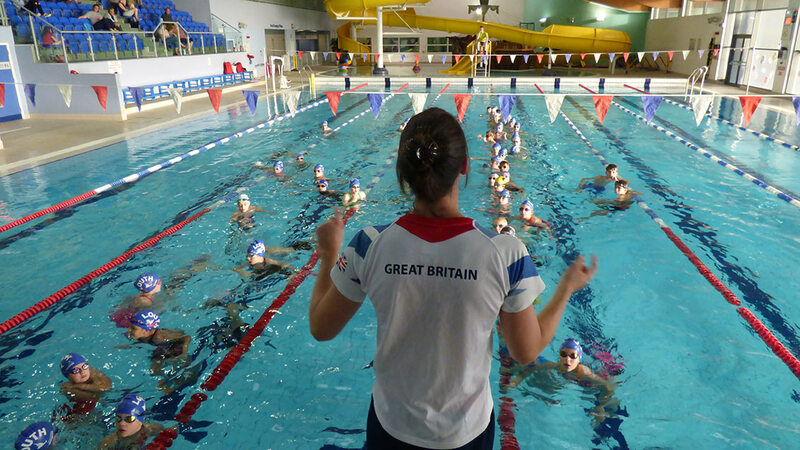 This was truly an international camp as we had swimmers from Croatia, Slovenia & the UK attending. We teamed up with InCroatia and Olympic Silver medallist Michael Jamieson to run and unbelievable week’s camp at the beautiful location of Rijeka. InCroatia were a fantastic company to work with, they were extremely well organised and had fantastic rapport with all the swimmers. Bringing Michael on board was a brilliant decision, his long and highly successful career made him such an inspirational figure for the swimmers. Our combined swimming expertise was a massive positive influence on the swimmers, which was reflected in their attitudes to training, technical improvements they made throughout the week and their eagerness to attend another of our swim camps! Roll on 2017 & our return visit for out Easter Swim Camp! http://swimswiftelite.co.uk/wp-content/uploads/2014/11/swim-swift-elite-logo2.jpg 0 0 sammy http://swimswiftelite.co.uk/wp-content/uploads/2014/11/swim-swift-elite-logo2.jpg sammy2016-09-20 17:27:592016-12-02 16:31:18InCroatia Swim Camp, Rijeka. Amy had the incredible opportunity to travel to Rio de Janeiro with the Para-triathlon team for the Paralympic games in September. Her role was general team support and working alongside the Physiotherapist as the soft tissue therapist. There was an initial holding camp using the fantastic facilities in Belo Horizonte, where the athletes completed their final preparations leading into the Games. With this being the first time that triathlon has been part of the Paralympic Games, there was a huge buzz of excitement on the team when travelling into Rio. With the race site being along Copacabana beach, there couldn’t have been a more picturesque & bustling setting for the athletes to make their debut. The team came away with 4 very much deserved medals, and also some unfortunately close 4ths & 5ths. It was a hugely successful debut Paralympic performance for the team, they all did a fantastic job and should be very proud. The visit was topped off with a last minute visit to Sugar Loaf Mountain and possibly to most stunning views of Copacabana beach. It was a fantastic experience which brought back some fond memories of competing myself in London 4 years earlier.